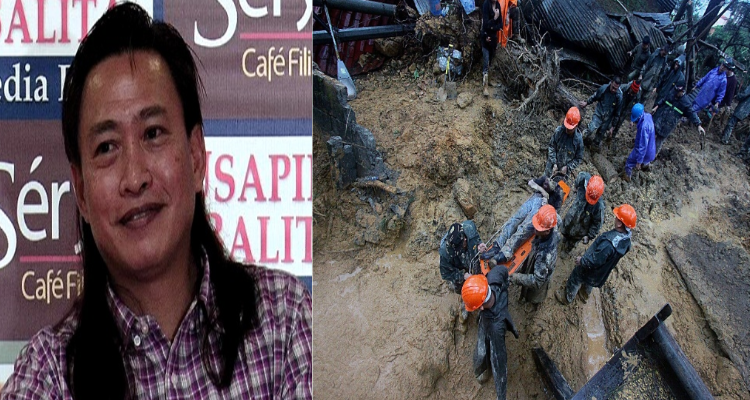 The absence of Congressman Teddy Baguilat Jr. right after the devastation brought by Typhoon Ompong did not escape the watchful eyes of the netizens. As a public official, people expected that he would be the first one to be seen in the places where fatalities occurred, assisting his constituents during the crucial time. The most affected place in Ifugao was the Mayoyao which is now under a state of calamity due to extensive destruction of crops and agricultural products. Ompong’s wrath left damage to water, electricity, and transport system. Two Ifugaos died during the landslide in Itogon, Benguet mines. 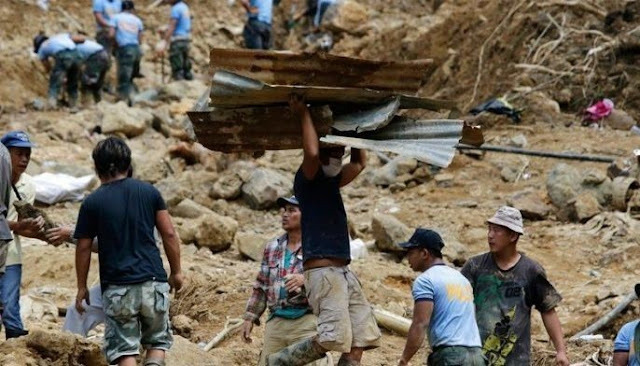 The Ifugao State University was partially-destroyed. 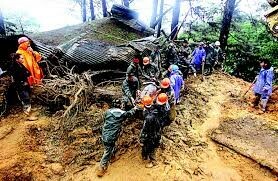 Cordillera Autonomous Region (CAR) was one of the worst-hit areas with 68 dead, many were injured, and 68 missing people. 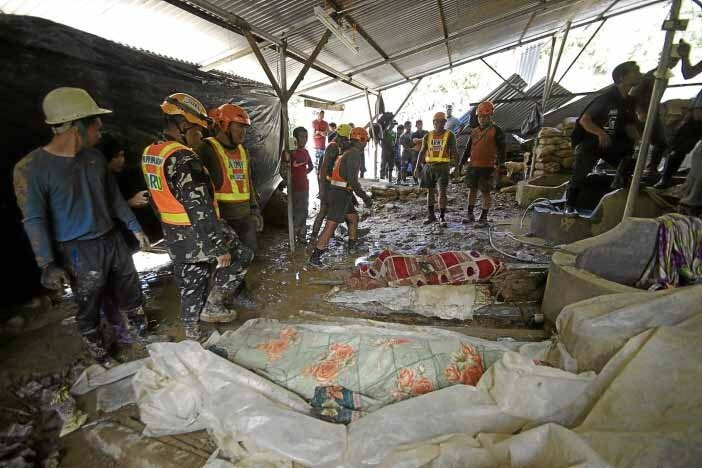 The multiple mudslides, rockslide, and landslide incidents trapped a number of people as well as flooding incidents caused the massive rain caused the sad plight of the residents. His absence was further bashed by a lot of people when President Duterte immediately flew to Benguet to visit the casualties and extended help to affected families. The president was seen talking to the families of victims and consoling them during the moment of crisis. On the other hand, Baguilat, who is known for his vicious verbal attacks against President Rodrigo Duterte’s governance was missing in action. He is under the umbrella of Liberal Party. Where was Congressman Baguilat during that time?